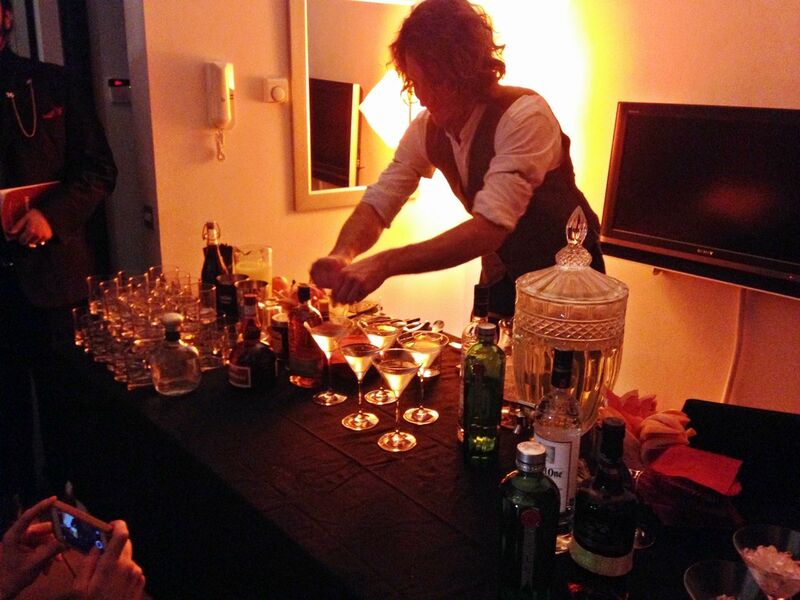 Fancy having your very own professional bartender come to your home and prepare a whole array of cocktails for you and your party of guests? Thought you might. 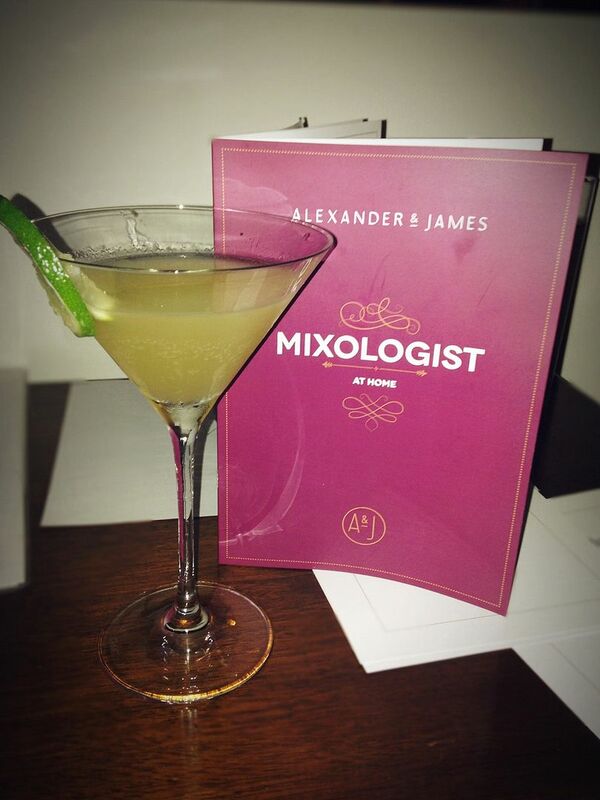 Well I was lucky enough to try out this amazing service from Alexander & James, when I was invited to an apartment in East London to enjoy a ‘Mixologist At Home’ event with a mixture of fashion, lifestyle and drinks bloggers for our own little private party. 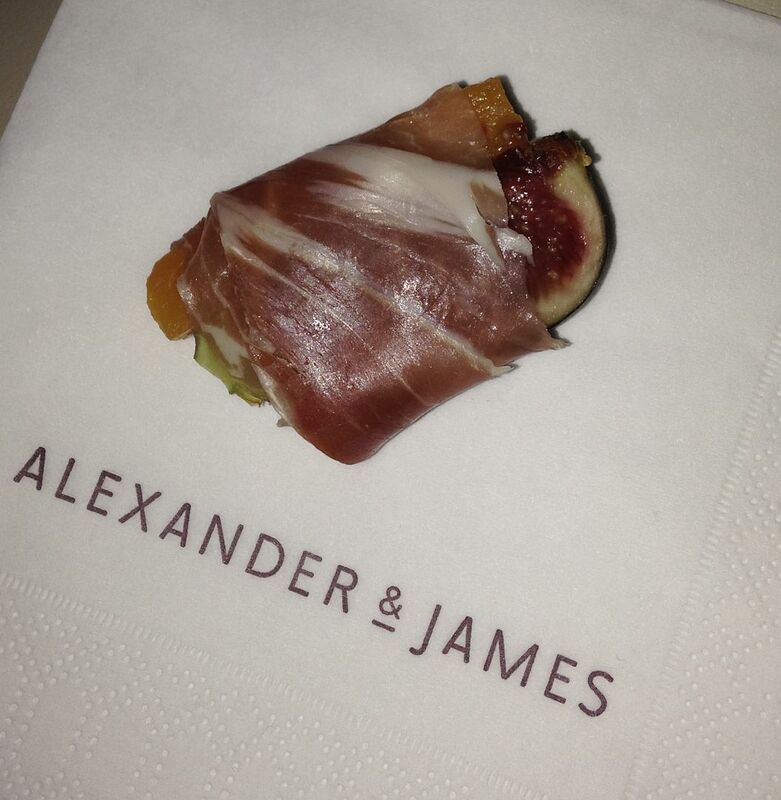 Alexander & James is a luxury online shop for some of the finest drinks including some of my favourites Rum Zacapa, Ciroc Vodka and Don Julio Tequila and they offer numerous exclusive products along with their just newly launched Mixologist At Home service to which I was about to experience. So what does it involve? 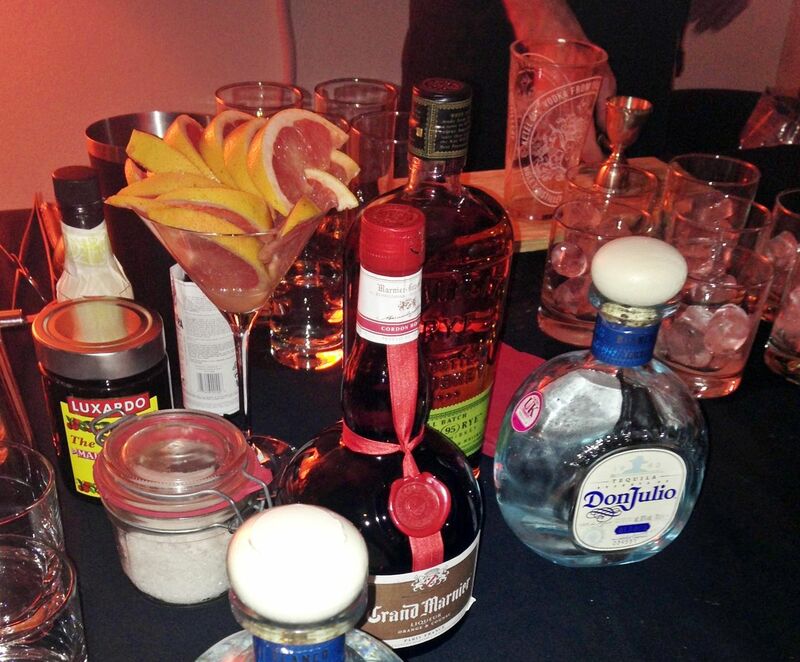 There are five mixologist-at-home experiences: vintage cocktails, tiki cocktails, fine whisky tasting, modern craft cocktails and wild card. Each include a different selection of cocktails which will be made for you and your party by an expert mixologist, it also includes the spirits, mixers and glassware. 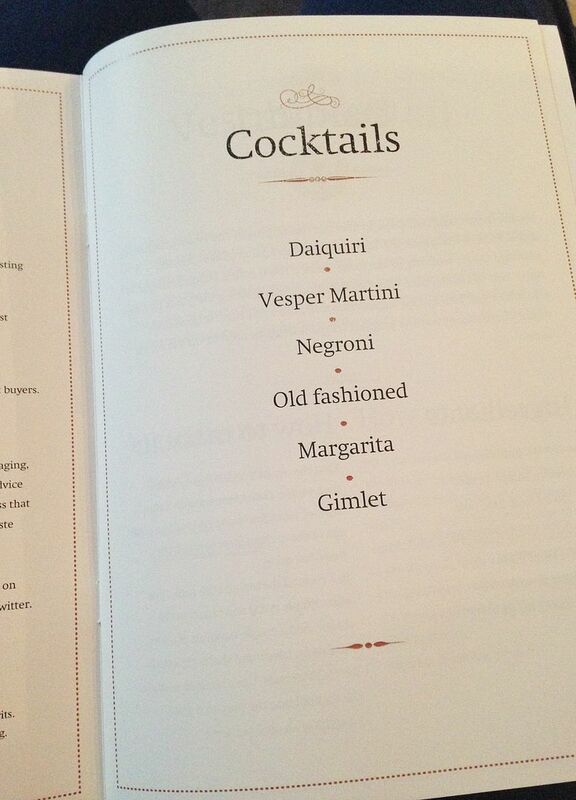 I was getting to sample out the Vintage collection which included a Daiquiri, Vesper Martini – made famous by Mr Bond, Negroni, Old Fashion, Margarita and a Gimlet. Our bartender for the night was James Fowler who was one of the finalists for the World Class UK bartender of the Year awards 2013 and also owns his own restaurant in Bournemouth. Whilst James prepared the Martinis, we sampled some canapes, this was going to be a strong drink so I ate as many as I could! 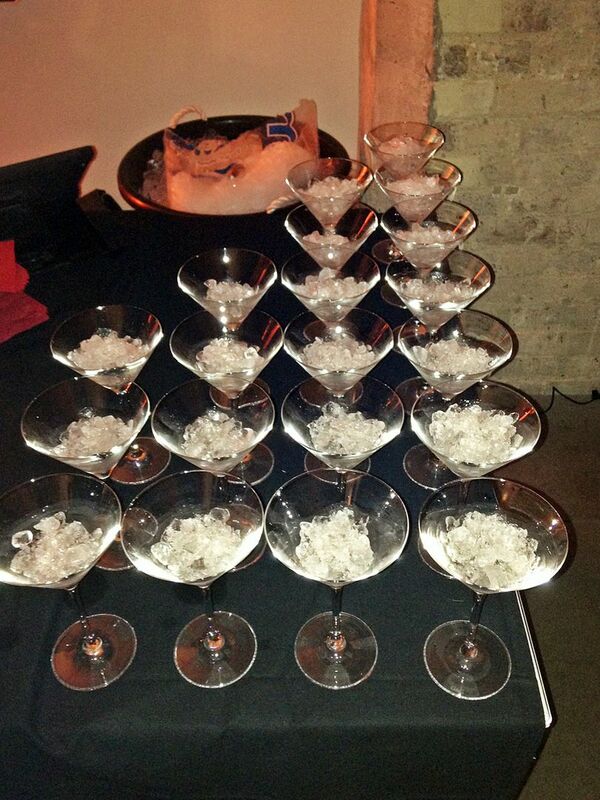 I’m not a big fan of Martini’s as they are basically pure alcohol but I was ready for the challenge. 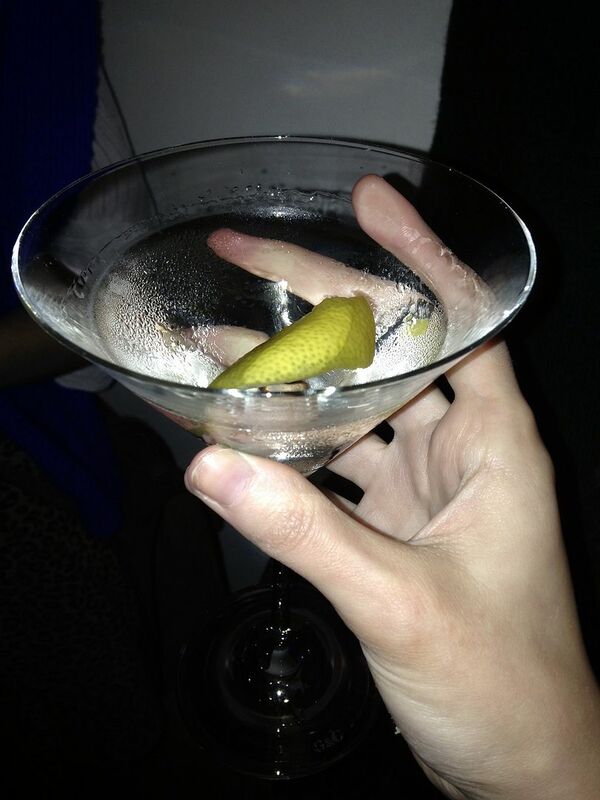 The Vesper Martini includes Tanqueray Gin, Ketel One Vodka, Kina Lillet and lemon peel. One of my favourite drinks is a Margarita, when you choose your experience you can also work with the mixologist to request drinks you want to serve at the party if you have a particular request, luckily this was already included in the list. The Margarita is so simple, Don Julio Tequila, Grand Marnier and a dash of lime juice but tastes delicious! The Old Fashioned is a fascinating one to watch being made, there was a bunsen burner and fire….lots of fire! 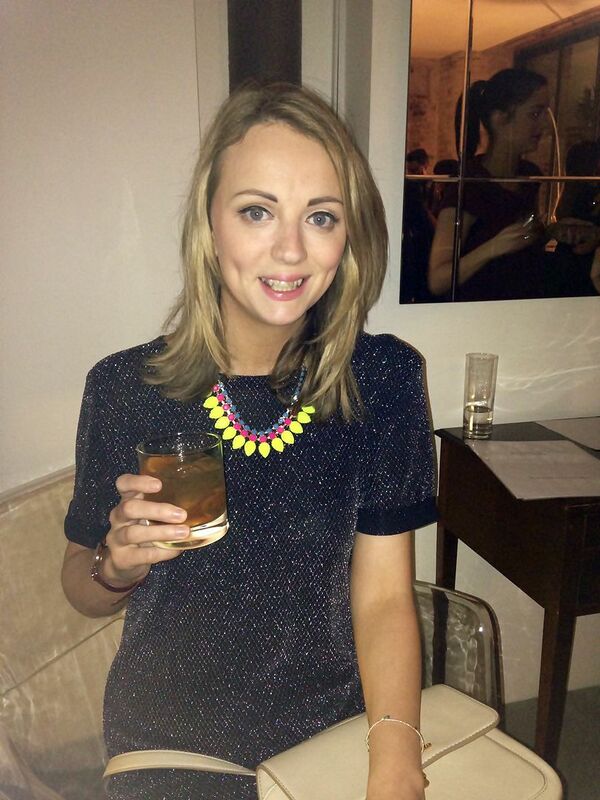 I had a lovely evening at the party and enjoyed meeting some new bloggers,plus also learning some new cocktail treats. If you fancy Mixologist At Home for your next party, it starts at £2000 for up to 20 people, find out more over on the website. Now who wants to have a Tiki party and invite me?